where rich kids first taste power! Oxford isn’t the oldest university (the oldest existing, and continually operating educational institution in the world is actually the University of Karueein, founded in 859 AD in Fez, Morocco), but it does look a good movie. 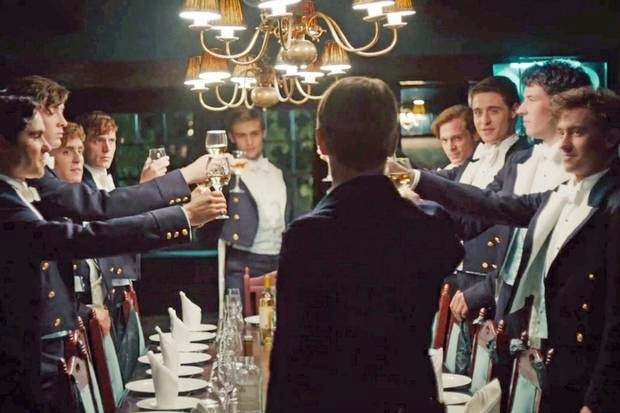 So sign me up for The Riot Club! 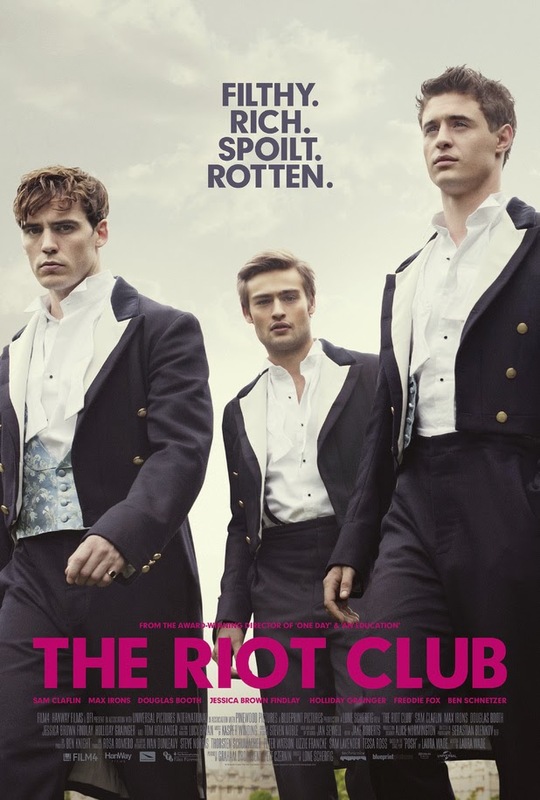 The release date of The Riot Club is set to September 19, 2014 (UK release).